How sad to read that Oscar Peterson is dead on Christmas Eve. He died yesterday at the age of 82. This video made the top peak performance articles of 2006. There’s no doubt why. 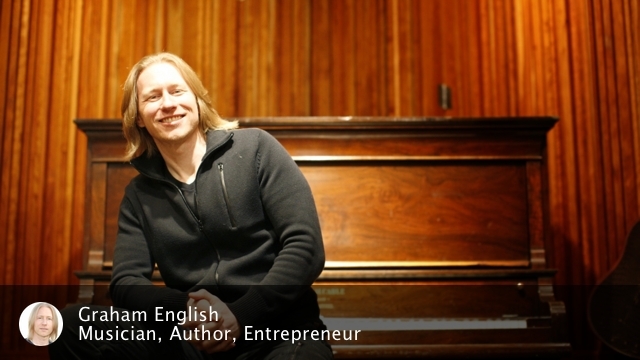 Graham English is a musician, author, and entrepreneur. 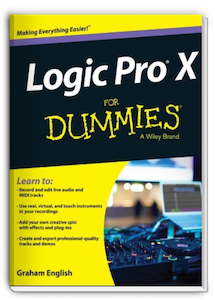 Graham is a singer/songwriter and jazz-trained keyboard player, music producer and studio musician, author of Logic Pro X For Dummies, and serial entrepreneur.